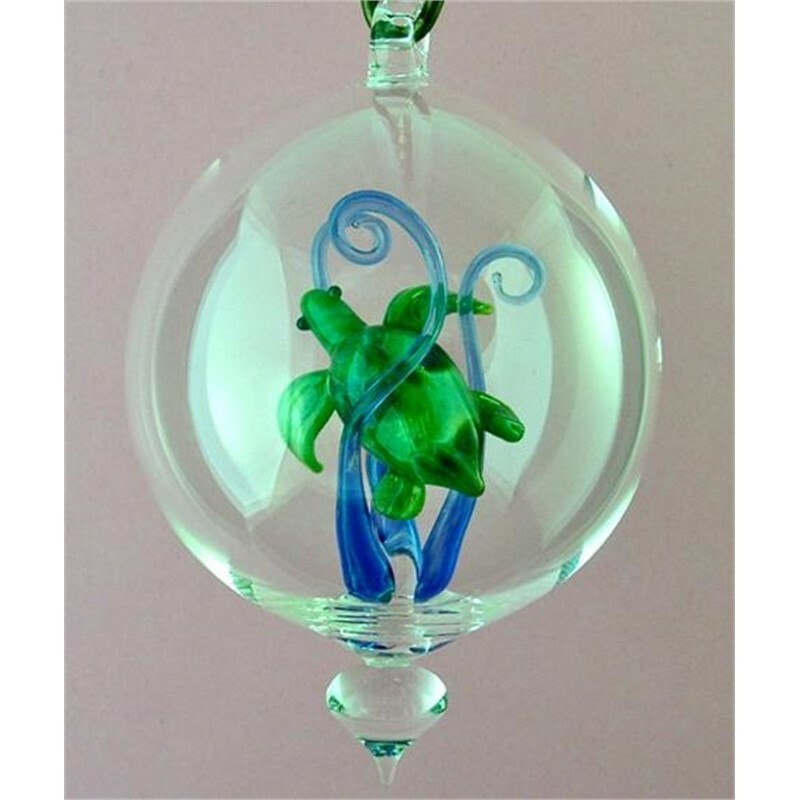 The concept of putting a glass figurine inside a clear ball is known in glass blowing as circles. 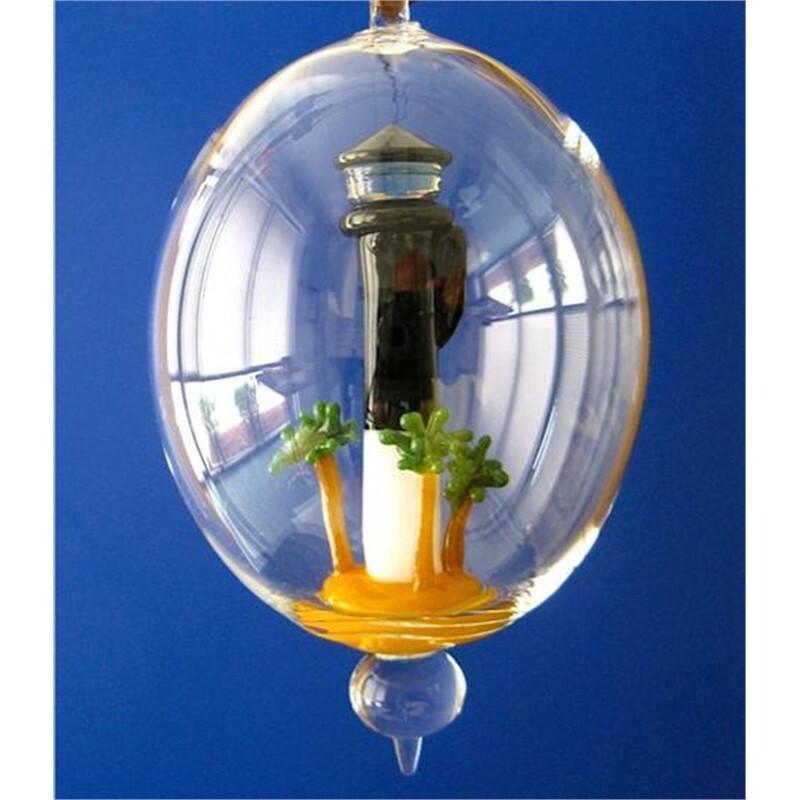 Jim Downey has developed a catalog of colorful glass figurines enveloped inside a clear glass ball and continues to add new designs every year. These Jim Downey signature glass figurine ornaments are signed, dated and numbered. Check with us at the gallery for information about commissioning Jim to make one of a kind gifts such as special wedding cake toppers or other one-of-a-kind pieces to treasure. 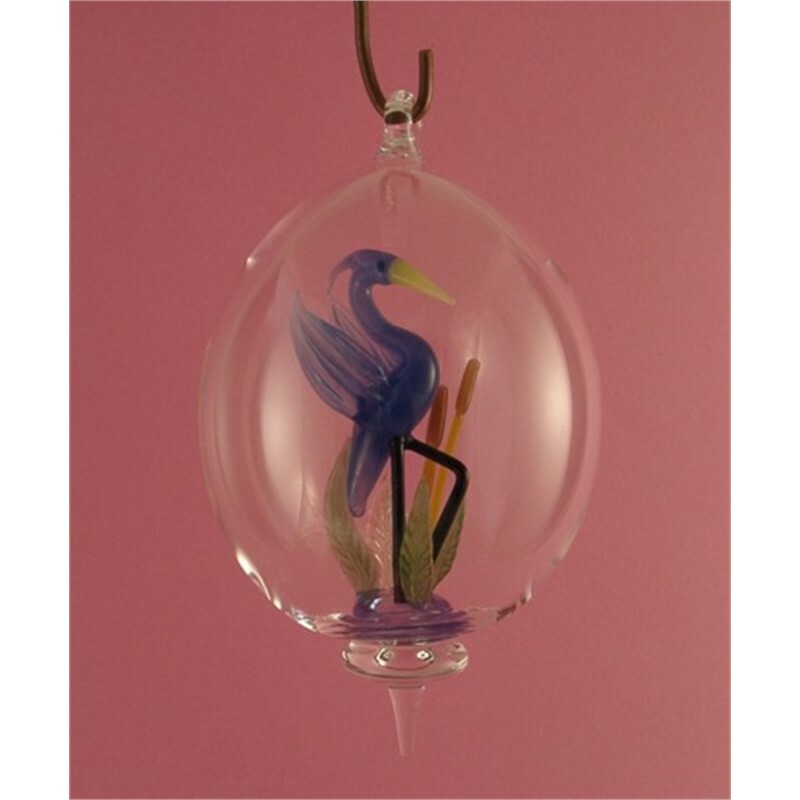 Jim Downey Glass -- The Beauty of Precision The concept of putting a glass figurine inside a clear ball is known in glass blowing as circles. 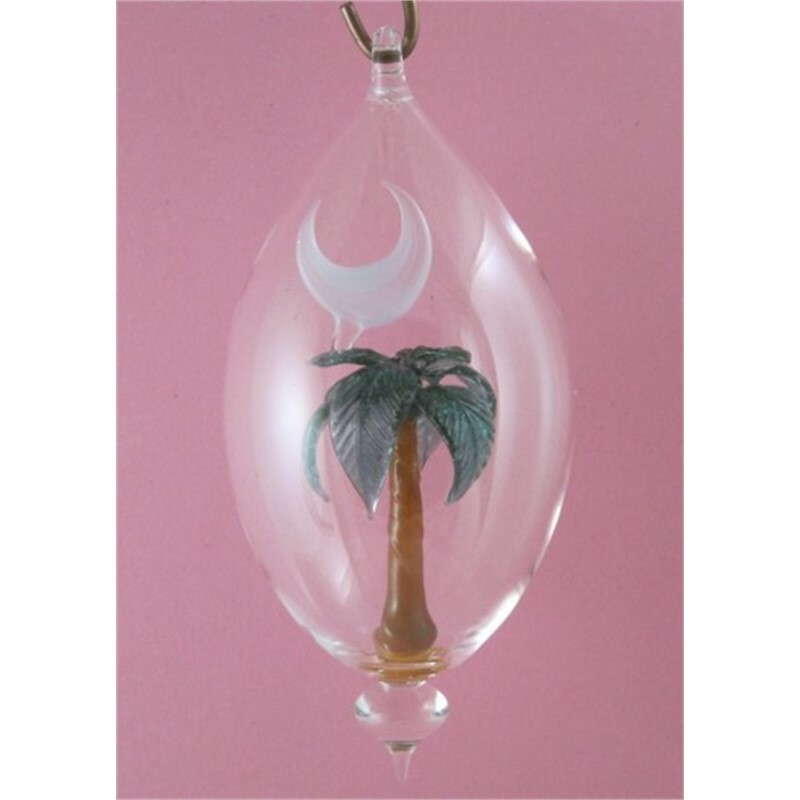 Jim Downey has developed a catalog of colorful glass figurines enveloped inside a clear glass ball and continues to add new designs every year. These Jim Downey signature glass figurine ornaments are signed, dated and numbered. Check with us at the gallery for information about commissioning Jim to make one of a kind gifts such as special wedding cake toppers or other one-of-a-kind pieces to treasure.